Salman Khan, Anil Kapoor, Mouni Roy, Ekta Kapoor, among others were snapped by our shutterbugs at Mukesh Chhabra's birthday bash. Bollywood's famous casting director Mukesh Chhabra had his birthday on May 26. 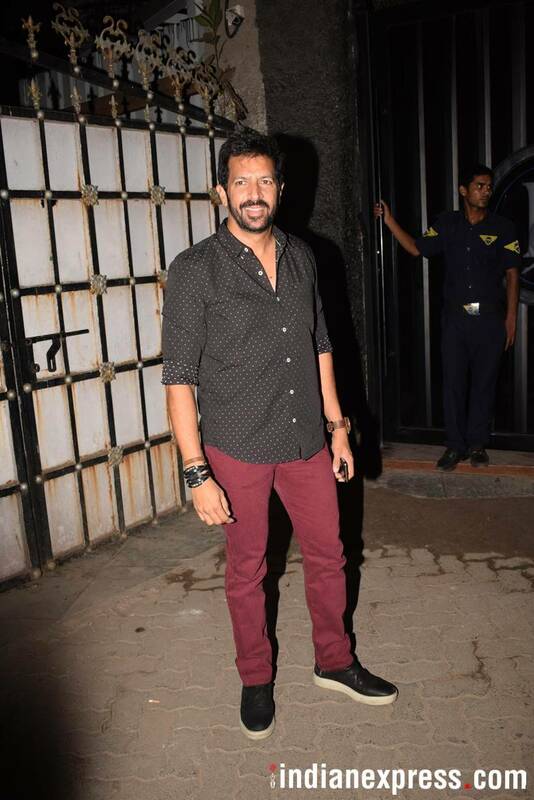 Many biggies from Television and B-town were seen at his birthday bash. Salman Khan, Anil Kapoor, Mouni Roy, Ekta Kapoor, among others were snapped by our shutterbugs at the event. 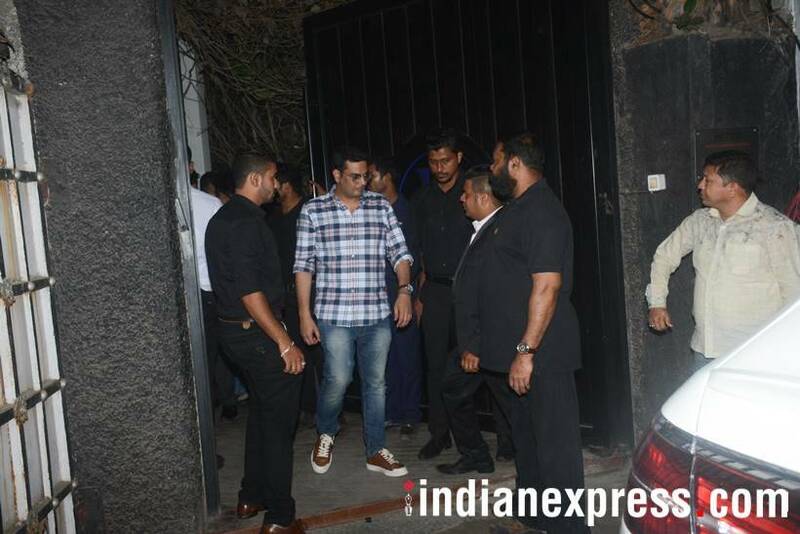 Salman Khan was seen at the birthday party of Mukesh Chhabra. The Race 3 star was caught in a light mood at the bash. 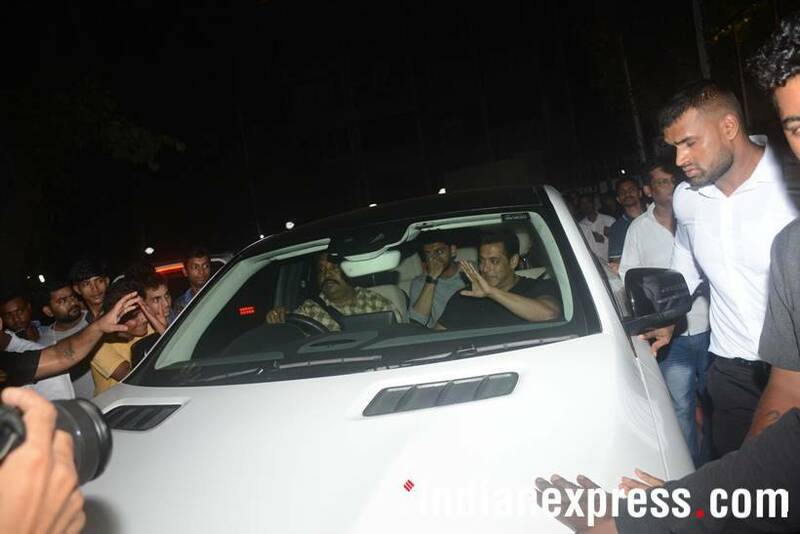 Salman, was as usual, surrounded by his admirers. Birthday boy Mukesh Chhabra was spotted receiving the guests. 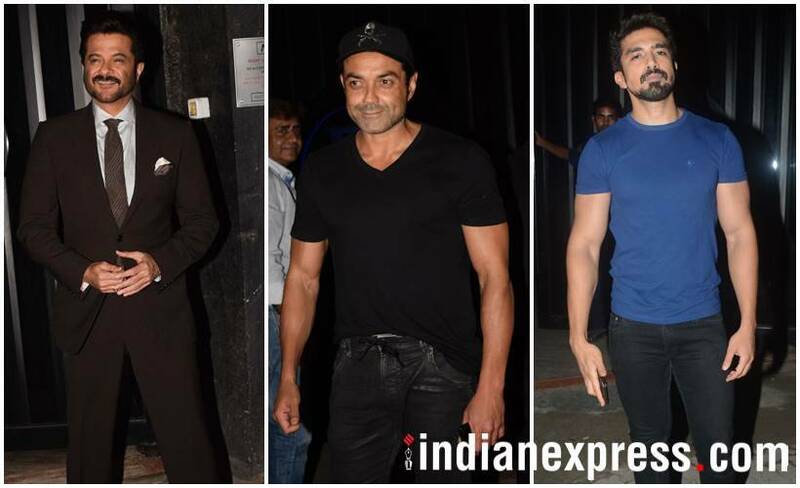 Other Race 3 stars who were seen were Anil Kapoor, Bobby Deol, and Saqib Saleem. Kriti Sanon was seen with sister Nupur Sanon at the party. Preity Zinta also attended the bash. 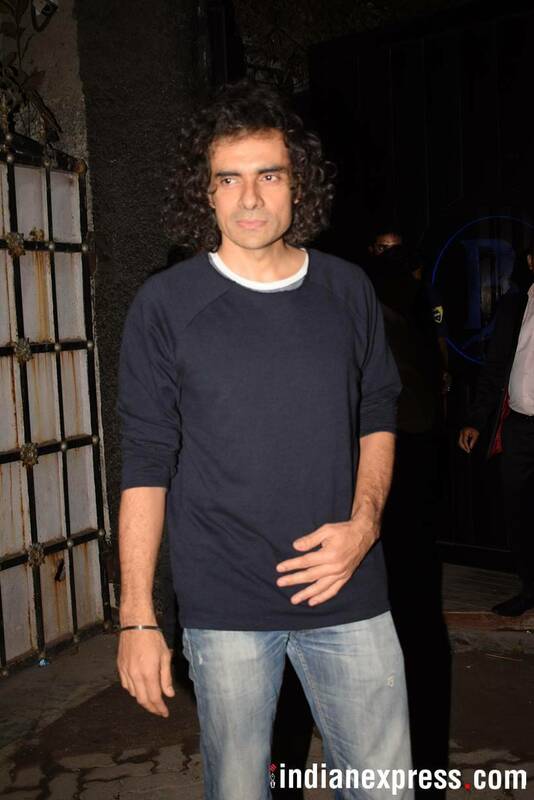 Director Imtiaz Ali was clicked at Mukesh Chhabra's birthday party. 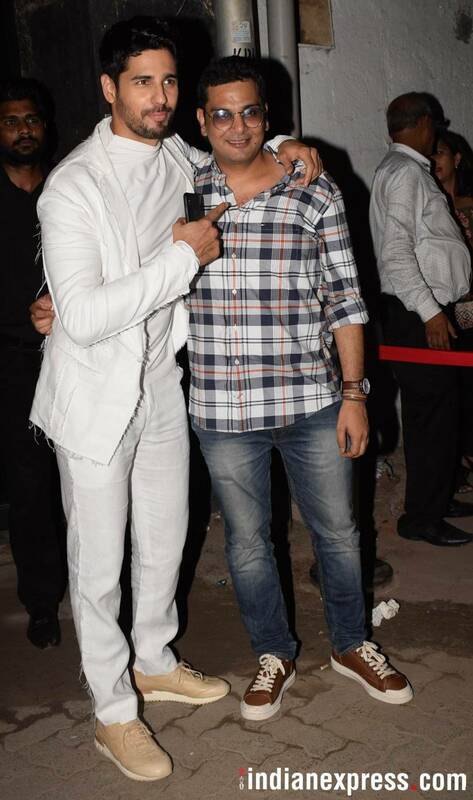 Sidharth Malhotra posed with Mukesh Chhabra for a quick photograph. Kabir Khan was present as well. 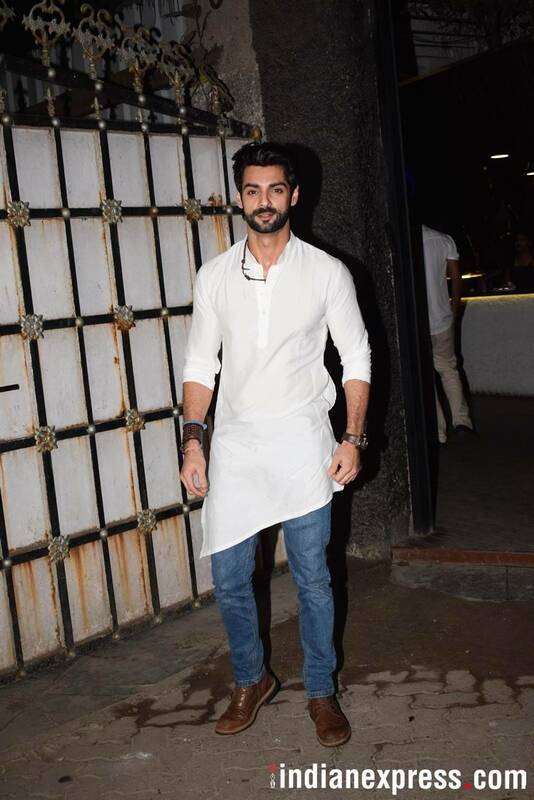 Television star Karan Wahi was also snapped. Ekta Kapoor marked her presence as well. Mouni Roy at Mukesh Chhabra's birthday party. 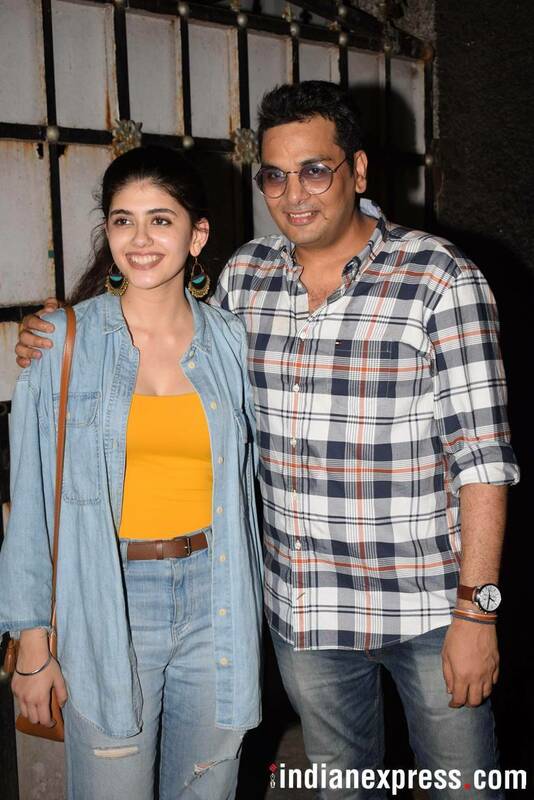 Sanjana Sanghi was also seen with birthday boy Mukesh Chhabra. 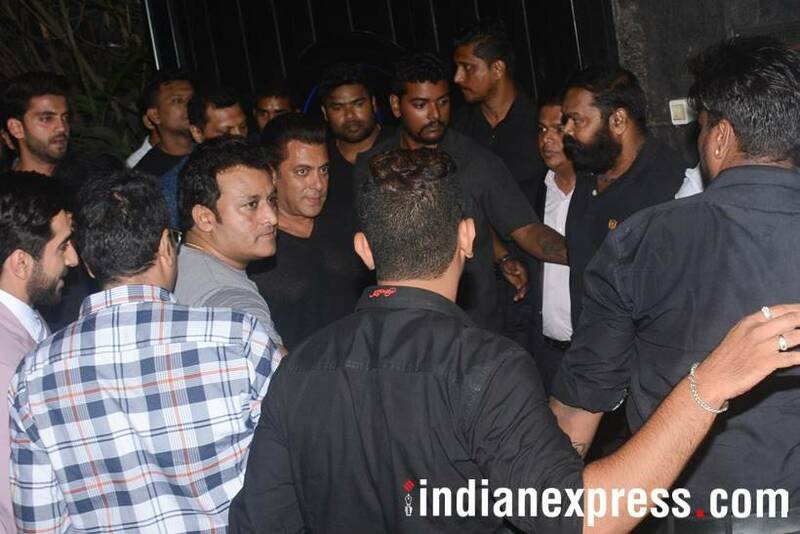 Salman Khan's brother Sohail Khan was also at the party. Rajkummar Rao was seen with girlfriend Patralekha. 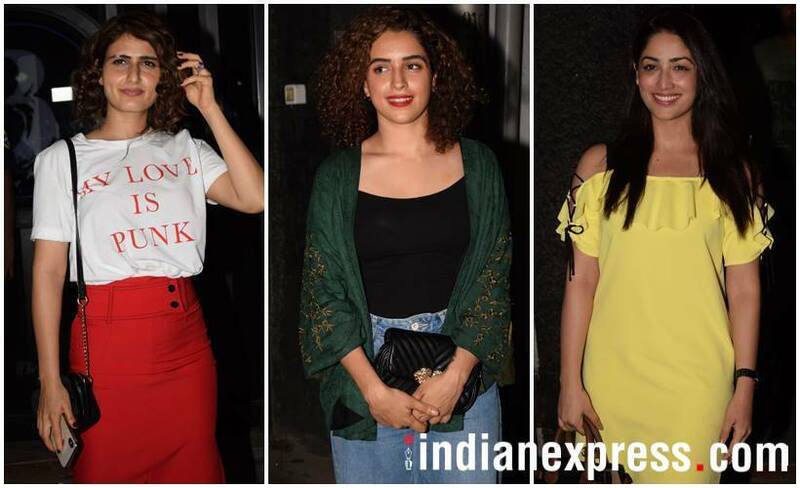 Fatima Sana Shaikh, Sanya Malhotra, and Yami Gautam were present at Mukesh Chhabra's party. 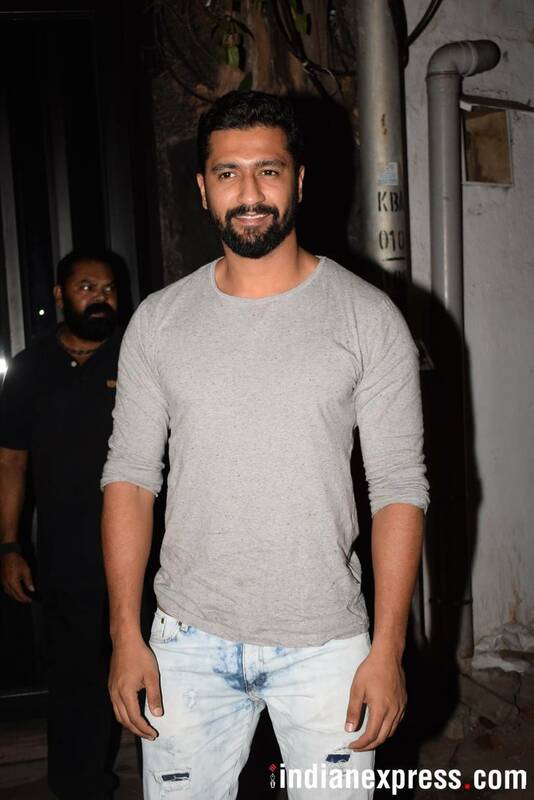 Vicky Kaushal, who was last seen in Raazi, also came to wish Mukesh Chhabra on his birthday.